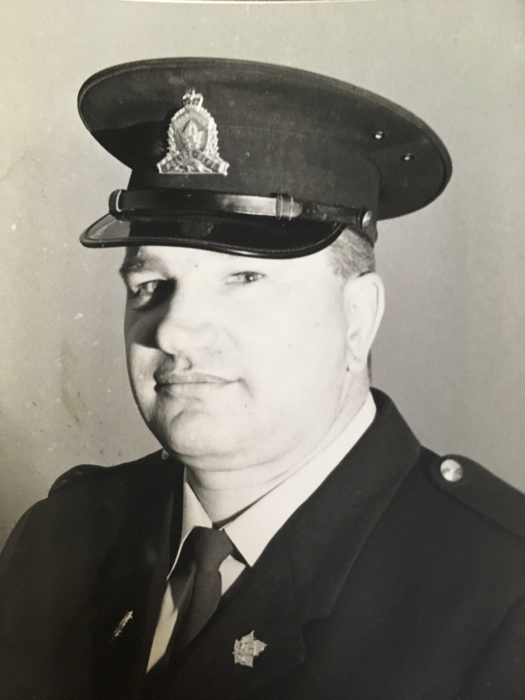 Peter Juba of Sich, Manitoba, formerly of Roblin and Grandview, passed away on Tuesday, October 2, 2018 at the age of 87 years. A Funeral Service was held for Peter on Monday, October 8, 2018 at 11:00 am from the Sacred Heart of Jesus Ukrainian Catholic Church in Rossburn, MB. A private family interment followed in the Birtle Cemetery. Grandview Community Foundation Box 238, Grandview, MB R0L0Y0.